Returning customer? Sign In to download your music and view your order history. 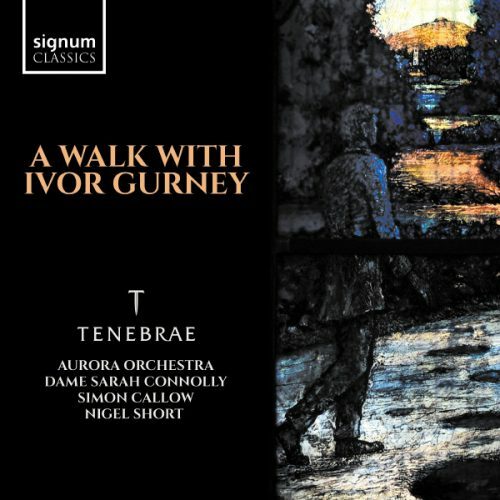 Tenebrae and Nigel Short are joined by Aurora Orchestra together with mezzo-soprano Dame Sarah Connolly and narrator Simon Callow for A Walk with Ivor Gurney, an album celebrating the music of Ivor Gurney whose promising career as a composer was interrupted by World War I. 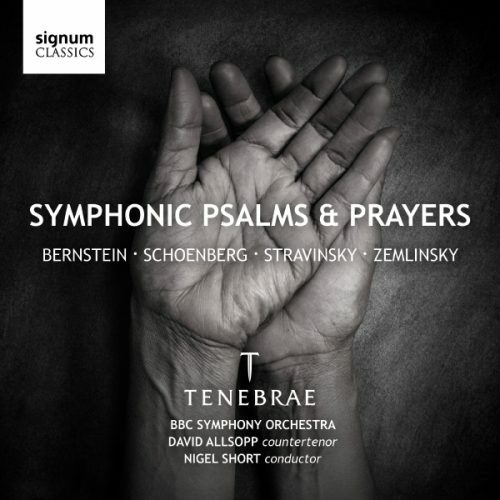 A nourishing, thoughtfully compiled release… On this premiere recording, Sarah Connolly teams up with Tenebrae under Nigel Short’s watchful lead to give a performance of breathtaking composure, spine-tingling atmosphere and palpable conviction. the quality of the singing, the intonation, the bravery of holding those clashes – unyieldingly, unflinchingly – it’s stunning singing… it’s really extraordinarily moving… This is the best choral singing I’ve ever heard on disc. Bringing together Bernstein, Stravinsky, Schoenberg and Zemlinsky has turned out to be a master stroke of programming by Nigel Short and his expert, small professional choir, Tenebrae. Tenebrae brings you the glories of part song ranging from exquisite miniatures about the natural world and human experience to complex masterpieces marrying text and song. This choir’s great strength is their utterly unimpeachable blend, their clear intonation and their unflinchingly musical approach to their texts. Those qualities are all on display at their very finest here, with a richly rounded sound that you’ll struggle to hear bettered elsewhere, helped by a glorious recording in the acoustic of All Hallows Church, which fits them like a glove. Ola Gjeilo’s debut album for Decca is an important release of heavenly, bewitching, eternal new choral music for our time. Drawing on influences from his Nordic background, Ola conjures modern choral music of exceptional beauty. Exquisitely beautiful… evocative, lush, story-telling. 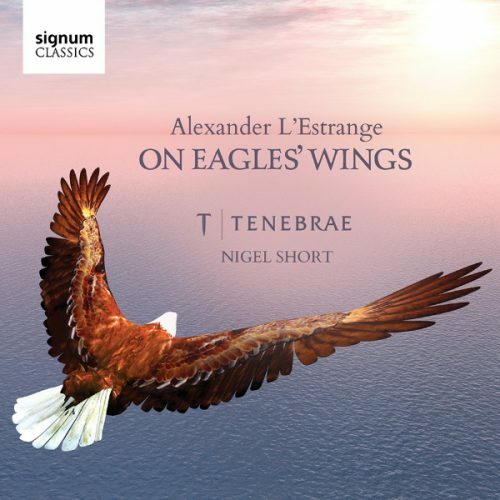 On Eagles’ Wings is a magnificent selection of sacred works by one of Britain’s most popular living choral composers, Alexander L’Estrange. 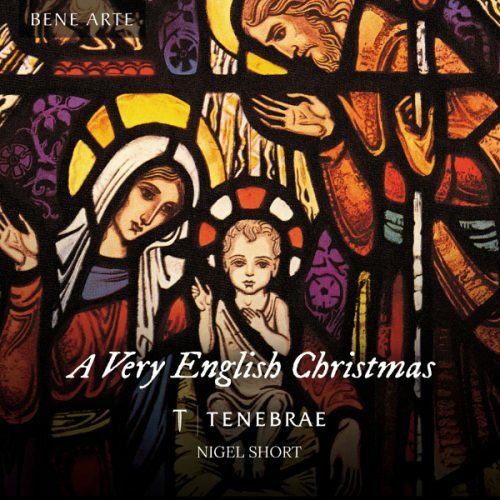 This is sacred music written to be used and Tenebrae make excellent advocates for it. 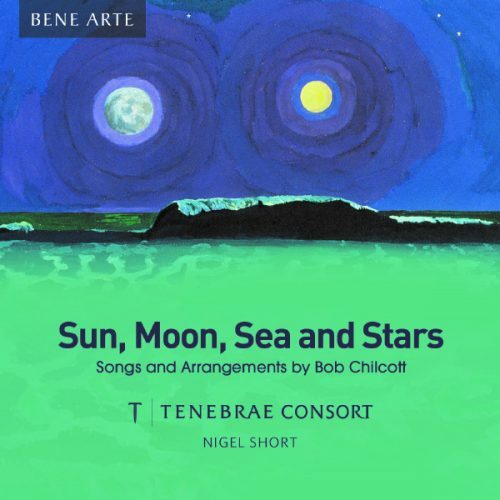 Tenebrae Consort is delighted to present a superb collection of Chilcott’s original works and arrangements, exploring the richest of styles, scorings and moods. Enter this world of choral song though the ages in all its guises, and be enchanted. This album may be new repertoire for the group but in many ways it’s classic Tenebrae – faultless tuning, perfect blend, pure soprano sound, all beautifully recorded. Revel in the yuletide spirit with this wonderful collection of repertoire that provides a musical breath of fresh air at Christmas, heralding the extraordinary talents of some of the most dedicated and less well-known individuals from English choral music. 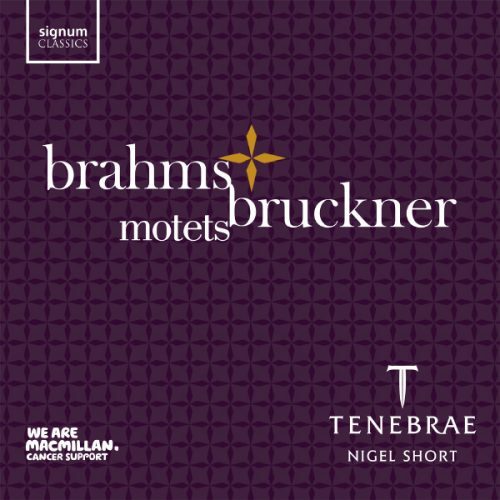 Tenebrae proudly presents this release of Brahms and Bruckner motets, the profits from the sale of which will benefit Macmillan Cancer Support to aid their incredible work. 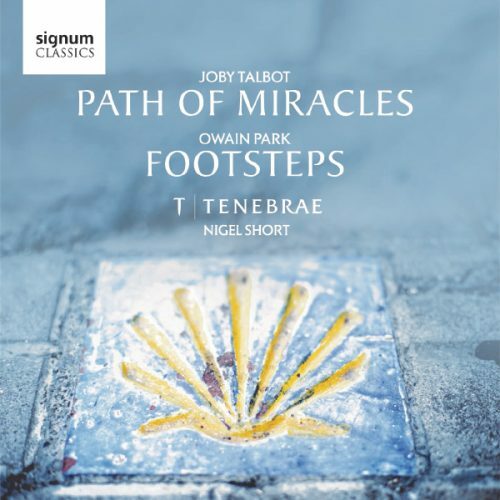 Nigel Short and Tenebrae have come up with a beautifully balanced and contrasted programme… What superb singing: technically immaculate, somehow lucid and voluptuously beautiful at the same time. 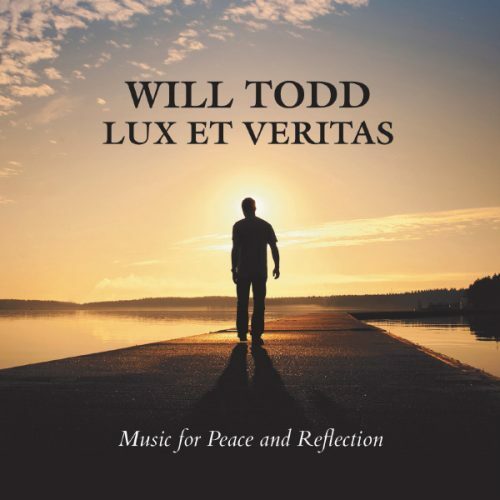 ‘Lux et Veritas’ (Light and Truth) is the latest album from Will Todd recorded by Tenebrae. Todd’s music has a universal appeal and he has been hailed as “one of the UK’s most sought-after, versatile composers” (Tempo Magazine). 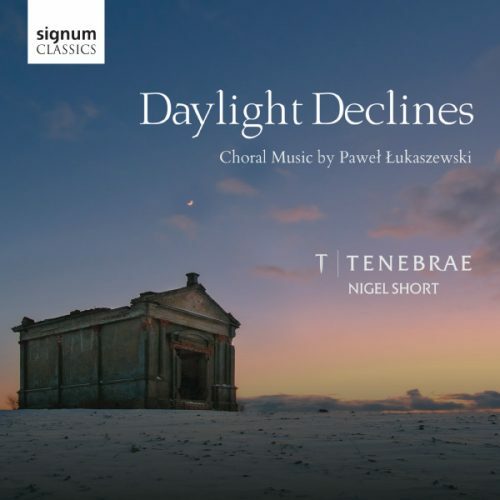 Throughout, the excellent Tenebrae under Nigel Short’s sensitive direction deliver the sequence of 14 short pieces with commitment and great beauty of tone. 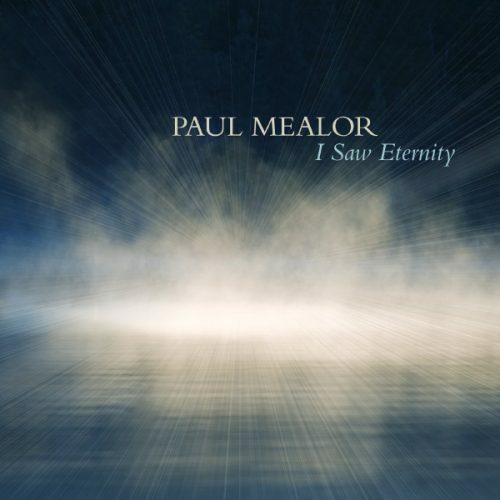 Leading choral composer Paul Mealor returns with an album of contemplative celebration emphasising soaring melodies and luscious harmonies. 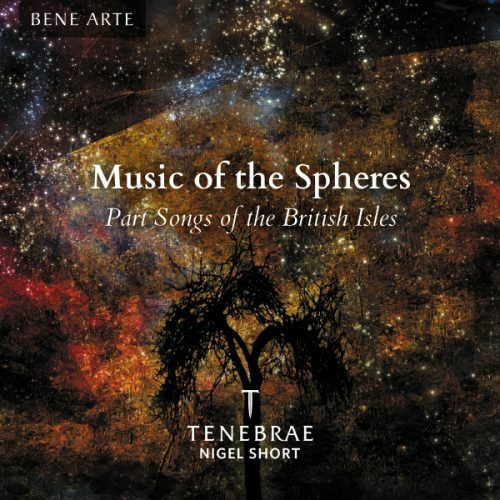 Featuring Tenebrae and the Aurora Orchestra, led by Nigel Short. The timeless beauty of the simple, melodic and rhythmic inflections of chant has captivated listeners for around a thousand years. 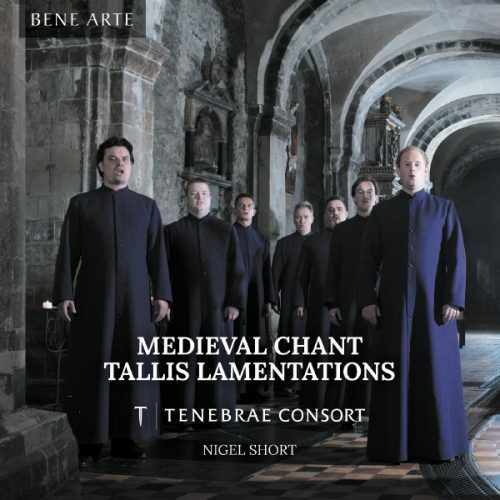 This recording of medieval chant is complemented by one of the most poignant and intense polyphonic settings of a sacred text, Tallis’ Lamentations. Tenebrae officiate, transforming their listeners from an audience to a congregation. Russian choral music has been a feature in Tenebrae’s concert performances since the choir’s inception. Russian Treasures delivers a special and heartfelt tribute to the music of these great composers. 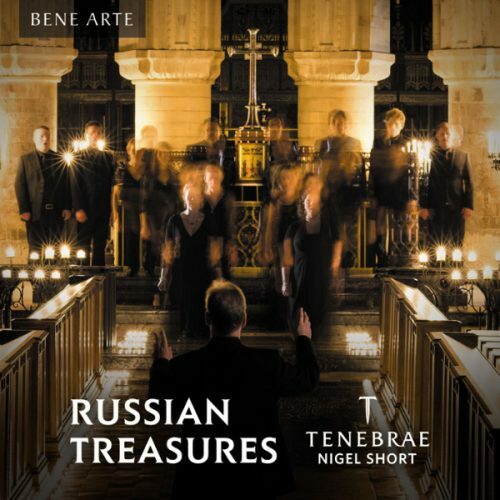 Tenebrae is unbeatable… Tenebrae is the current master of the Russian sound. Victoria’s works mix the words of the Gospels with other texts commenting on collective suffering written around the 4th century, and would traditionally have been performed as part of a moving service in which candles are slowly extinguished to mark the progress and suffering of Christ that forms the Passion story. a beautifully judged and scaled performance. 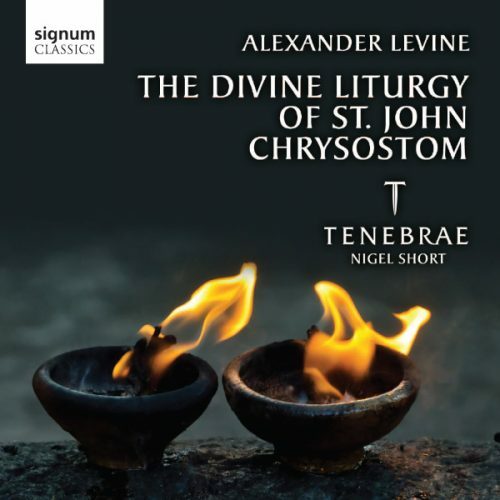 The Divine Liturgy of St John Chrysostom is Levine’s most significant large-scale religious work to date. Inspired by the humility and humanity of the murdered Russian priest (and friend of Levine) Fr. Alexander Men. The performance is spectacularly successful. Short paces the score superbly and his singers are with him at every turn. 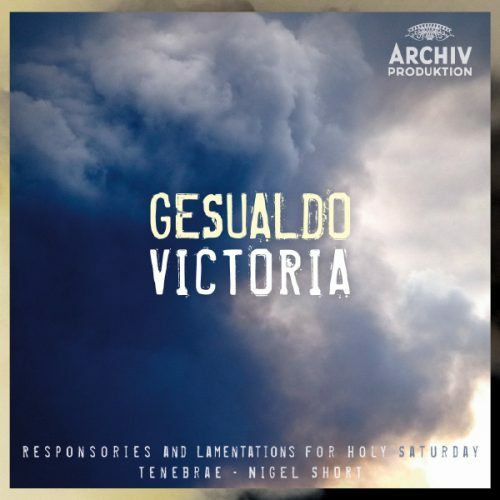 2013 marked Gesualdo’s 400th anniversary. With this, its debut recording for Deutsche Grammophon, Tenebrae takes the opportunity to celebrate this visionary composer and his contemporary, Victoria. In these exquisite performances Tenebrae reaffirms its reputation as one of the leading exponents of Renaissance music. 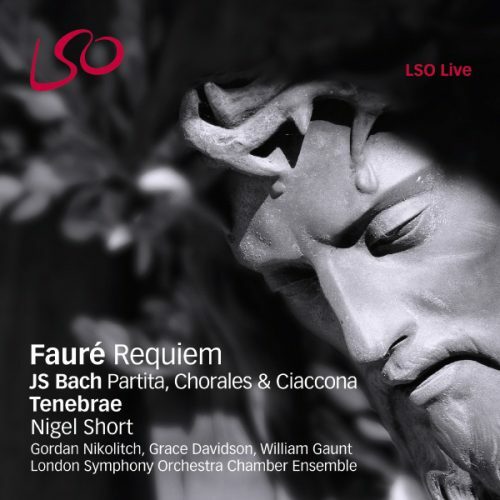 Tenebrae joins forces with the London Symphony Orchestra for this highly-acclaimed recording of Faure’s Requiem preceded by Bach’s Partita for Violin No 2. 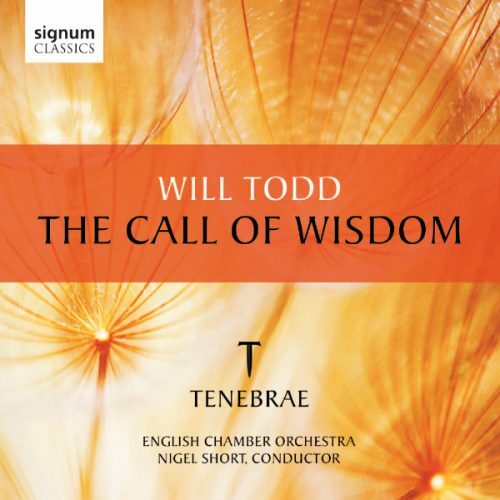 Tenebrae and the English Chamber Orchestra, directed by Nigel Short, perform a compilation of works by one of the UK’s most popular and performed modern choral composers, Will Todd. 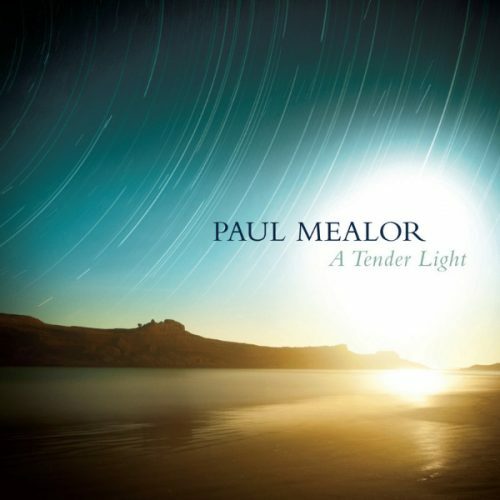 Beautiful choral music from Paul Mealor, including Ubi Caritas which was first performed at the Royal Wedding of HRH Prince William and Catherine Middleton in 2011. Performed by Tenebrae and the Royal Philharmonic Orchestra. 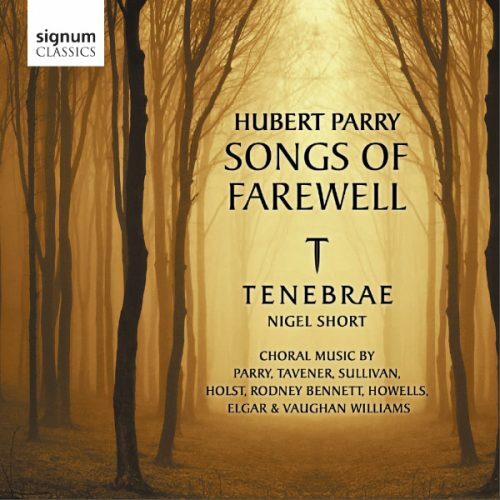 Tenebrae go from strength to strength with this new recording of British part songs and choral music centered on Hubert Parry’s Songs of Farewell. This disc also includes works by Tavener, Sullivan, Holst, Rodney Bennett, Howells, Elgar and Vaughan Williams. 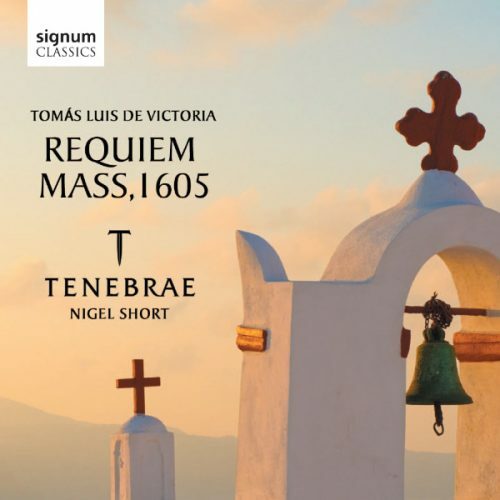 Tenebrae present its BBC Music Magazine award-winning recording of Tomás Luis de Victoria’s requiem mass for six voices, written in 1603 and published in 1605. The disc also features two well-known works by Victoria’s contemporary Alonso Lobo. This is a definitive modern Victoria Requiem, performed by a choir who relish its musical and expressive challenges. 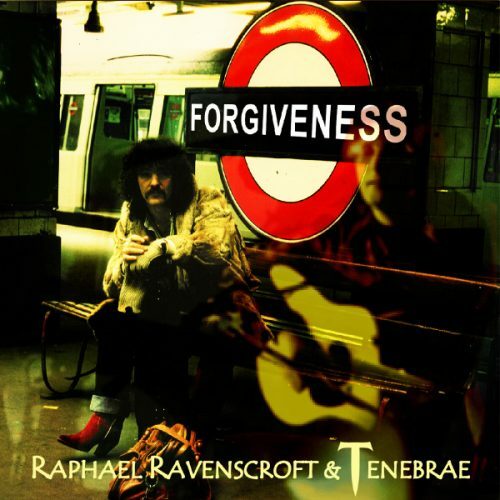 Tenebrae joins forces with saxophonist Raphael Ravenscroft for his single, Forgiveness, a tribute to singer Gerry Rafferty. Prayers for Mankind celebrates the life and writings of Russian Orthodox Christian priest Father Alexander Men. 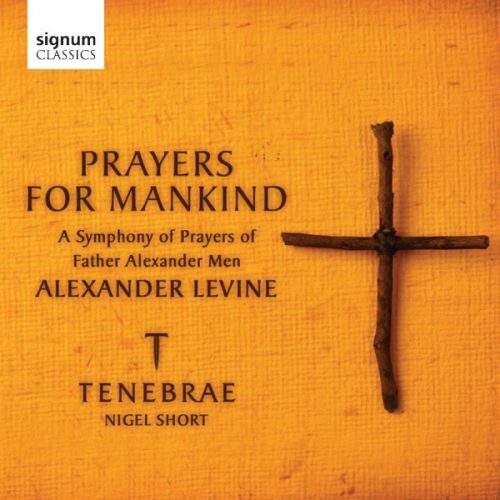 Set by Russian composer Alexander Levine, it captures the beauty and humanity of Men’s view of the world, and is brought vividly to life by Nigel Short’s Tenebrae. 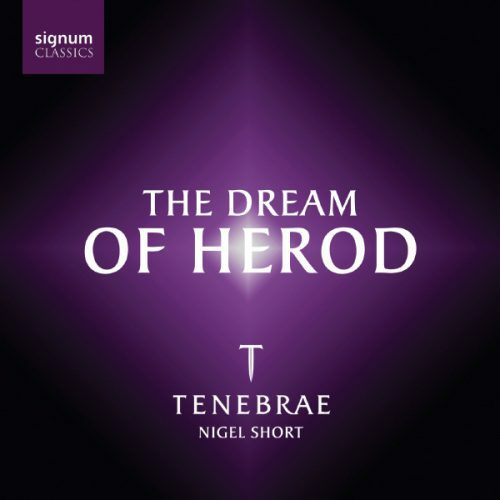 Nigel Short’s choir Tenebrae performs the gargantuan work with untiring skill. His four fruity basses sound authentically Russian on the ubiquitous pedal notes. 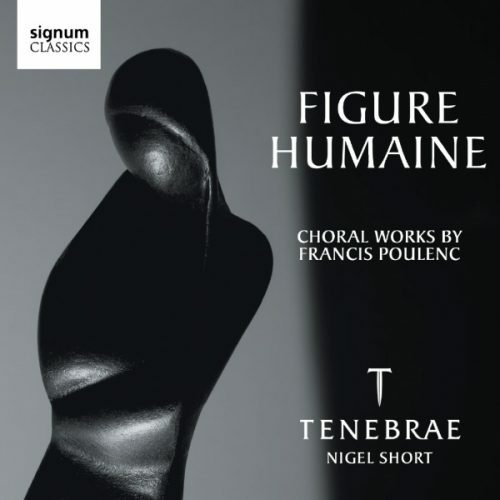 This collection of Poulenc’s choral works is centered on his masterpiece, Figure Humaine. Even though it is only 20 minutes in length, the work is a supreme test of stamina, technical agility, range, aural skill and musicianship. Tenebrae is more than capable of tackling this repertoire and this disc promises to provide a new benchmark in interpretations of the work. 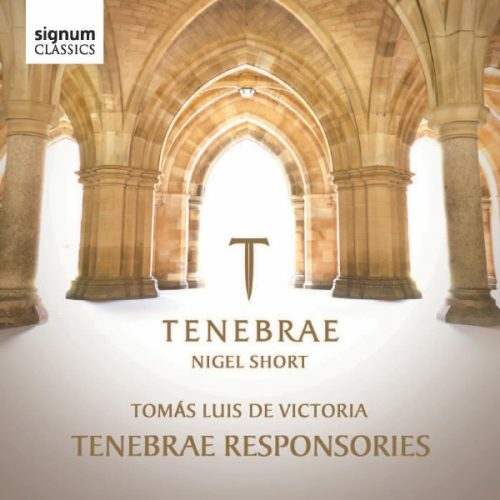 For purity and precision of tone, and flawless intonation, Nigel Short’s chamber choir Tenebrae is pretty much unbeatable. 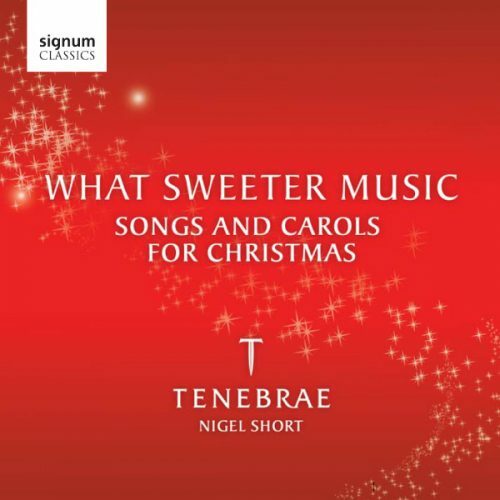 What Sweeter Music is a real festive treat, with a sumptuous collection of songs and carols for Christmas – touching on traditional favourites, modern classics and some new light-hearted arrangements. 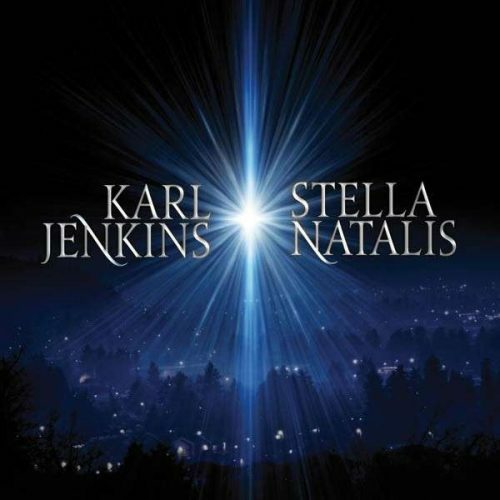 Karl Jenkins, the classically trained master of global ‘crossover,’ has composed a new work for choir and orchestra, Stella Natalis, as a gift to music lovers of all stylistic and spiritual backgrounds for the holiday season. 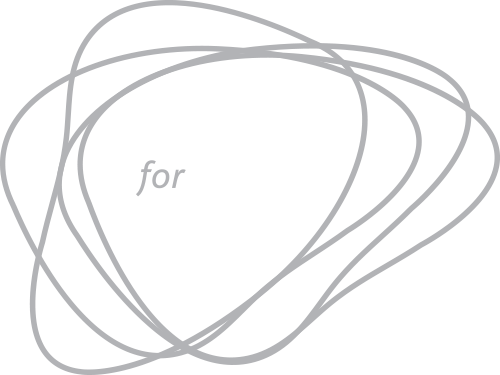 As a composer, he recognises no boundaries – musical, commercial, geographical or cultural. His is a way of thinking and composing that is perfectly in tune with the spirit of the times. 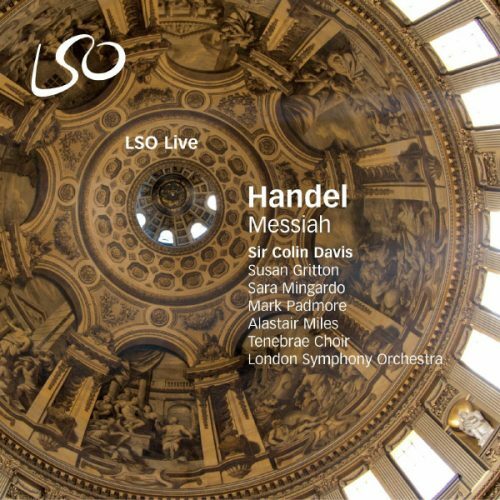 Tenebrae and the London Symphony Orchestra, conducted by Sir Colin Davis, present Handel’s Messiah recorded live at the Barbican. 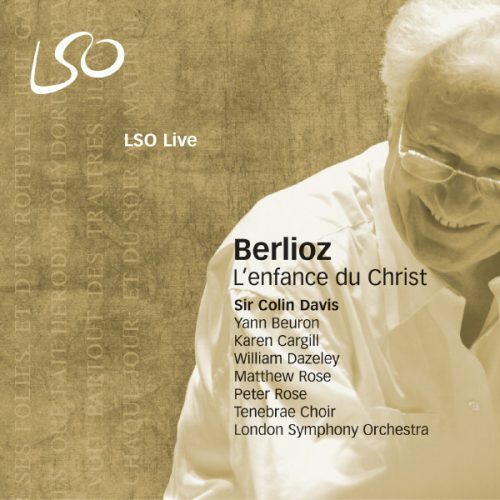 Described as a ‘sacred trilogy’, Berlioz’s oratorio L’enfance du Christ began as a short piece called Shepherds’ Farewell. It tells the story of the birth of Jesus and the journey of the Holy Family as they escape Bethlehem and head across Egypt to the city of Saïs. 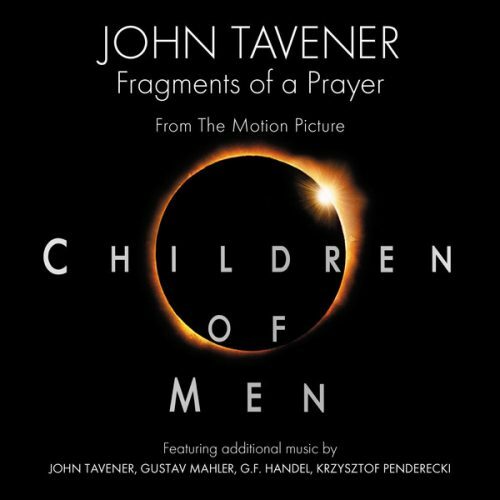 Composed by John Tavener as the soundtrack for Alfonso Cuarón’s motion picture, Children of Men, this album features Tenebrae on the track ‘Mother and Child’. 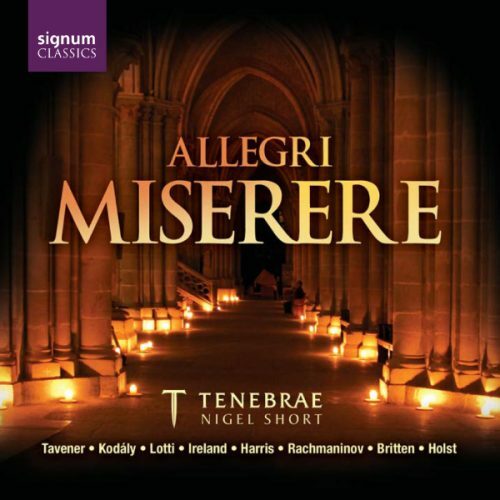 Allegri’s haunting Miserere is the central point in a journey through music of longing and entreaty, hope and faith. These works spanning the centuries are chosen from the heart of Tenebrae’s concert repertoire. 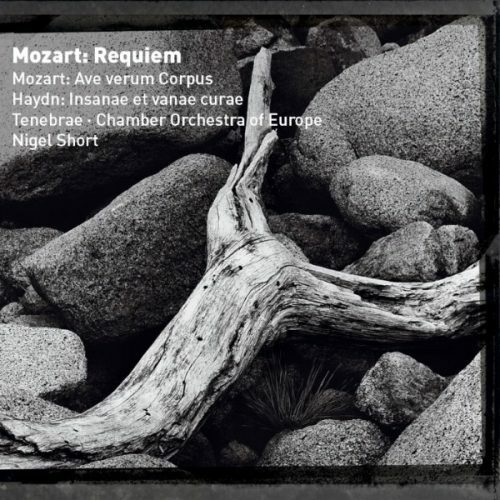 Accompanied by the Chamber Orchestra of Europe, and conducted by Nigel Short, Tenebrae sings Mozart’s Requiem and Ave Verum Corpus and Haydn’s Insanae et vanae curae. The choir’s attack has splendid bite, articulation is superb and every strand of the choral texture is crystal clear. The same goes for the orchestra, which plays with splendid definition. 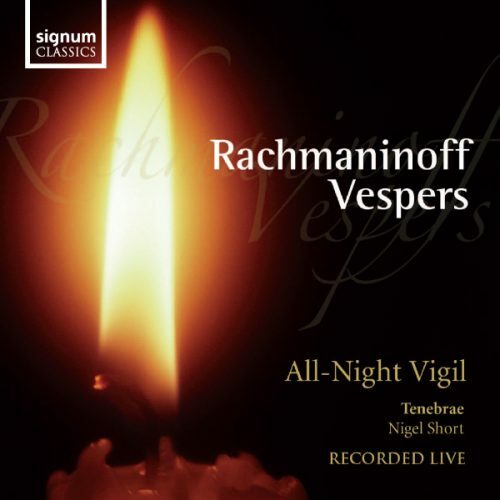 Tenebrae’s recording of Rachmaninoff Vespers was made live at the North Wales International Music Festival in 2004.
a startling emotional range in their interpretation… a radiant meditation, a revelation of the subtlety of Rachmaninov’s music. 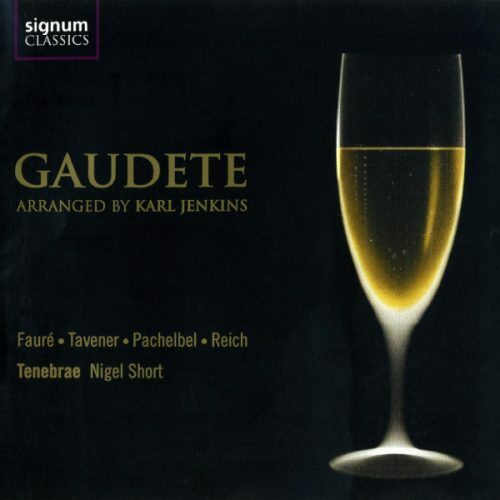 Arranged by Classic FM’s Hall of Fame 2004 ‘top-ten-composer’ Karl Jenkins, Gaudete is presented here, both with drums and percussion and as a pure, unadulterated, a cappella version. This is a distinctive and distinguished collection of works by a number of living composers, many of whom have established themselves at the creative forefront of the choral scene in recent times. 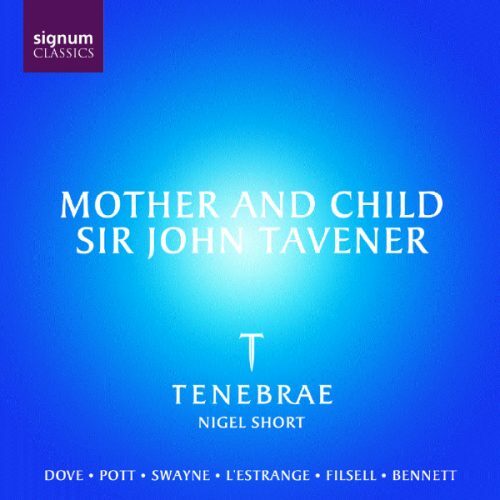 The centre-piece of the disc is a new commission – Mother and Child – by Tenebrae from the world acclaimed composer Sir John Tavener. The Dream of Herod features music for Advent, anthems for the Mother and Child, music for Christmas, and The Dream of Herod, a semi-dramatic contemporary work by Nigel Short with a particular resonance at Christmas. Browse our shop to find something you might enjoy! We endeavour to send CDs out within 24 hours of receipt of order, but we guarantee to send it within 7 working days of the order having been received. UK packets are sent by first class post, Europe and Rest of the World by airmail. We can process Amex, Visa, Visa Debit, MasterCard, Maestro and Visa Electron. All information is handled as confidential and processed over secured and encrypted links.